Yes, we place players in teams with similar abilities according to school years. Yes, teams are mixed, up to the premier grade. The year 5&6 level, premier grade consists of 2 teams for boys and 2 teams for girls. At year 7&8 level, the premier team may be mixed depending on player numbers, otherwise it is the same as year 5&6. To be considered for a premier team, children will need to have played hockey before at a high level and will need to attend trials. Do I have to attend trials? If you wish to be considered for one of the premier teams, then yes you will need to attend trials. Otherwise it is not necessary to attend. All other players will automatically be placed in teams depending on playing history, ability and age. Can my child be in the same team as their friends? We are unable to guarantee this, but always do our best to take into account friendship groups. At this stage we can’t confirm practise day as depends on turf times and coaches. Practice will start first week of term 2. What if the training time conflicts with other commitments? Once practice times are set, these are locked in for the season and cannot be changed. If players commit to a team then they must also commit to the practice sessions too. Mouthguard, shin pads, hockey stick, navy shorts/skirts/skorts and HPHC socks. You can buy the Club shorts/skorts and socks from the Adidas Club link: https://hockeyanz.com/partners/howick-pakuranga-hockey-club The Club provides playing tops. Yes please. We need team coaches, team managers, and grade co-ordinators. Please contact Rebecca at hphcjuniorhockey@gmail.com For more information or to offer your help. Games are played at varying times on Saturday mornings. Please see below for approximates. Where are games played. We would suggest that you download the Auckland Hockey App as it has all the game draws each week. 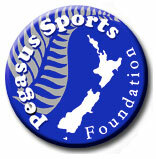 Download Here Games are played at various turfs around the Auckland region. How do the grades work? 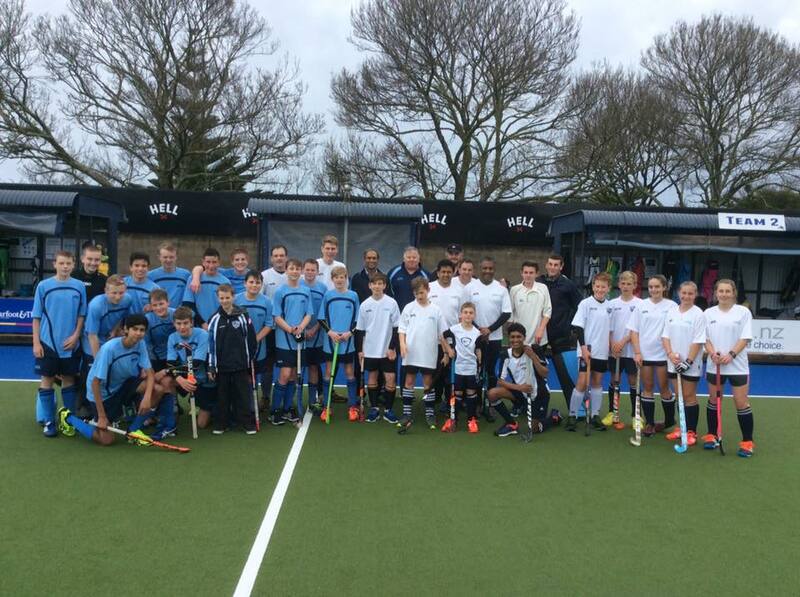 Our Youth teams cater for all experience levels, and play standard 11 a side games following the same rules that apply for senior hockey. Players can play hockey for both school and club. Training and game times are usually coordinated to allow for this. In line with the new guidelines from Auckland Hockey, the 2019 Youth Hockey season will see some changes from last season’s competition. The grade will now be split into two age grades for both boys and girls. The grades will be U16 Championship and Open U18. U16s are eligible to play in the Open U18 grade if it is to the benefit of the player and the team they are playing in. Age is determined as of 1 January of the current season. HPHC intend to field both Premier, Development and Emerging teams in the Youth grade. The club has been advised that U18 grades will play games on a Friday evening, U16 Championship will play Sunday mornings or evening. Training times are yet to be confirmed. How will Youth trials and team allocations be done? Youth trials will run similarly to Senior trials, where selectors/ coaches assess players skills through a series of games. Goalies will be part of the assessment, but may also be invited to a separate goalie trial (time and date to be advised). Teams will be selected on merit from trials, and we encourage all U16 players who wish to be considered for the U18 Premier team to attend the U18 trials. The U18 trials will also target those players who competed in the Championship grade last year that now, due to age, qualify for open U18 grade. Auckland Hockey intend to run a grading round with all U18 teams at the start of the season to ensure all teams compete at the correct level. As in previous years our club endeavours to allocate all players to a suitable team to ensure their skill level and potential is recognised and our Youth players are challenged throughout the season. 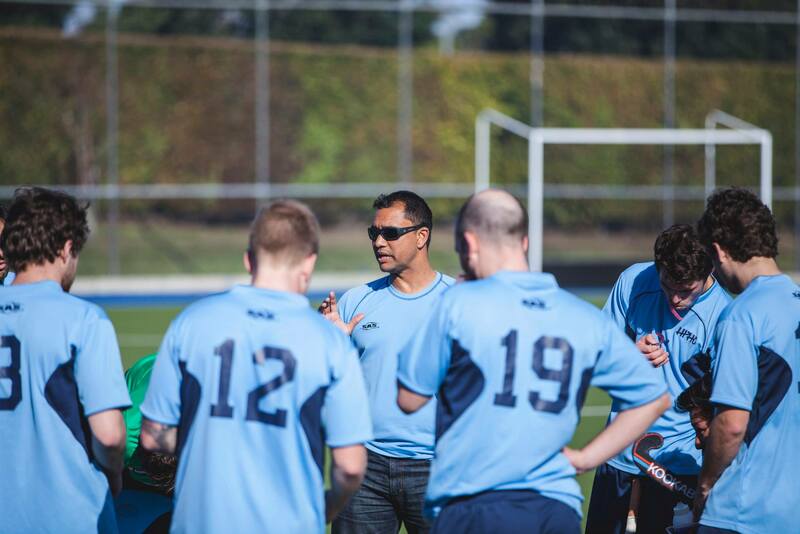 How do I know if I can trial for the U18 Premier Team? The Premier team is for tier 1 competitive players aspiring to play the highest level of hockey possible. A high level of skill and fitness will be required to play at this level. If you have previously played at this level or aspire to play at this level, then please come to the appropriate U18 trials. What if I don’t get selected for the Premier U18 team? HPHC will also field Premier Youth Development Teams. These teams will largely consist of players who are aiming to be selected for the top Youth Premier Team in future seasons. If I am not in a Premier Team or Premier Development Team, how will I get the development I want? HPHC Youth Emerging teams are aimed at players who want to continue to develop their hockey skills and play competitive hockey. Players are also put in a team that suit their skill level and are also offered further development opportunities. All HPHC Youth players, regardless of their skill level are encouraged to work with their 2019 season coaches to plan and identify their “player pathway” within the club. A player pathway is an identified path that a player is considered likely to follow within Youth and the Senior grades at HPHC. This identified pathway is particularly important in supporting Youth players transitioning into the Senior grade. The Premier Women and Men’s coaches, Jude Menzes and Clive Daniels will work closely with the Youth coaches and Senior coaches to plan the pathway for training and game opportunities for the Youth players. This pathway is also aligned to further skills academies, which ensure the individual players’ skills are identified, supported and developed to their full potential. This pathway development may provide opportunity for identified youth aged players to be eligible for selection into Premier U18 or Senior grades/ divisions in the following or subsequent years. This will be discussed further once teams have been announced. Last season HPHC had 8 Youth teams and we are planning to accommodate a similar number this season. Sometimes our numbers are limited and in some instances, and as a last resort, players may have to be wait-listed. Players will be advised as soon as possible after the final trial if this is the case. 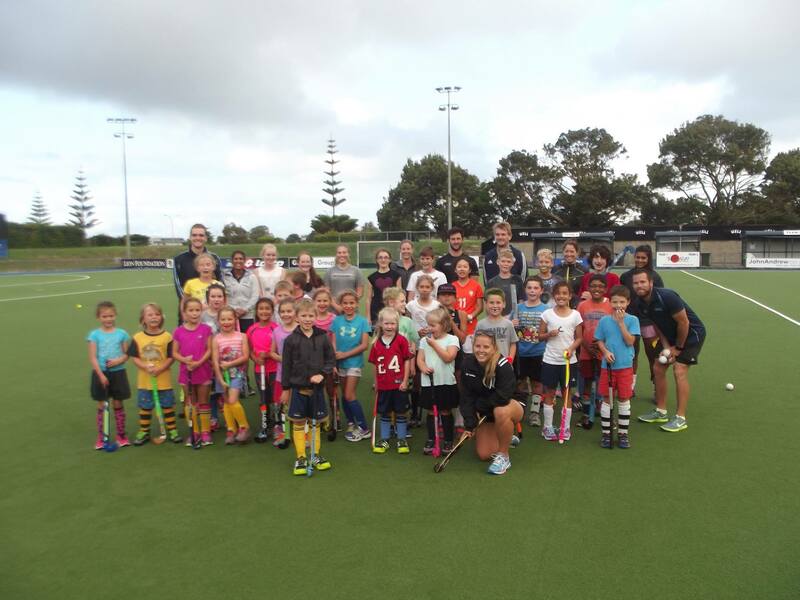 For any updates regarding pre-season training opportunities, trials, or to keep up to date with 2019 season announcements check the HPHC hockey website: hphockey.org.nz or follow Howick Pak Hockey on Facebook page. Our senior teams cater for all experience levels from Beginner to Elite. The competition at this level is divided into different skill levels and teams are selected based on trials so that players are able to play and compete with those of a similar skill level. Teams are men's or women's and practice on Tuesday or Wednesday evenings with a games on either Saturday or Sunday.